Abdul Hamid Medical College and Hospital is a new private medical college named after the current president Abdul Hamid. 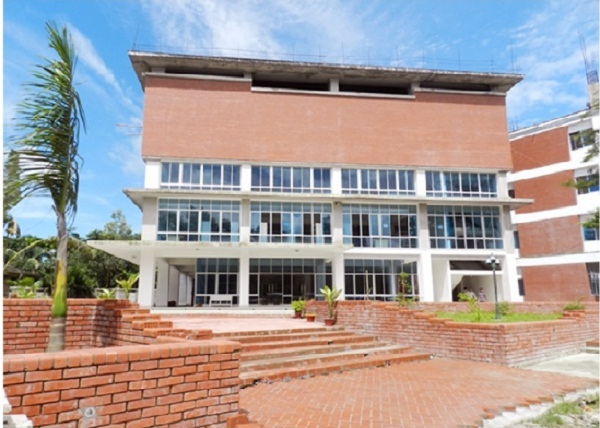 This medical college has the vision to establish itself as the leading medical college in Bangladesh. And, to know more about this medical college read the article below. Abdul Hamid Medical College and Hospital is a private medical college. It is situated Kishoreganj. 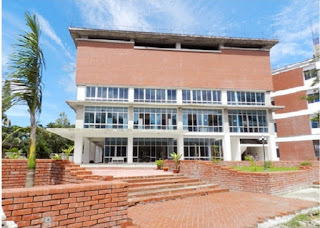 The full address of this medical college is 2300 Kishoreganj, Dhaka, Bangladesh. Actually, it is new medical college. And, there is not much information about this university. But, we have enough info which will help you to have an idea about this medical college. This medical college has established in 2014. And, guess what shocking info we have about this medical college? No idea! Ok, this medical college is named after the honorable and current president of Bangladesh Md. Abdul Hamid. He is the 20th president of this country and also he was a freedom fighter. This medical college got the approval from the Bangladesh Health Ministry. Dr. A.N.M. Naushad Khan is the principal of this medical college. And, you check out more info about this college in the official website here www.ahmc.edu.bd. The number of available subjects and seats of Abdul Hamid Medical College and Hospital is not declared yet. The news about how many seats and departments will this college have is not clear. But, we have news that this medical college will have one subject for sure and it is Bachelor of Medicine and Surgery (MBBS). So, that’s all the news about the subjects of this college. Abdul Hamid Medical College and Hospital is a new private medical college. The requirements for admitting here is quite simple. The students, who want to admit in this college, must apply for the admission test first. Now, the students who will obtain 40 marks in the nationally approved written test for admission and 120 marks out of 200 marks will be considered for admission. The admission process of Abdul Hamid Medical College and Hospital is very easy. The students, who want to get admit here, must collect the application form first. They can collect this application form from the admission office of this medical college. But, the students must bring Tk. 1000 with them at the admission office. That money is required for the admission procedure. Abdul Hamid Medical College and Hospital has the vision to serve this country by providing good medical facilities. And, it also has the goal to provide good medical education and make skilled doctors in Bangladesh. The motto of this medical college is “we aim to treat not only the body but also the soul”. Their main goal and vision is being the leading medical college in Bangladesh and raises the status of President Abdul Hamid. Finally, if you have any question about this article, then comment us below. And, visit our website for our latest info about Abdul Hamid Medical College and Hospital.